I like the style of the OOFOS thongs in black! Fuchsia thongs are so cute! My daughter has the clogs and just loves them. The OOcloog in Plum but the original thong in pink is also very nice. Hard to choose. I love the clogs in plum. They are very cute and I would wear them alot. 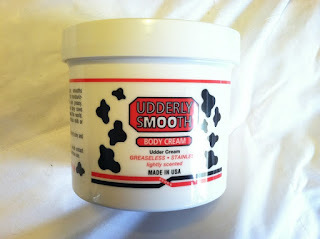 Udderly Smooth for elbows and legs...where the skin seems the driest in summer! I would use it on my dry legs. 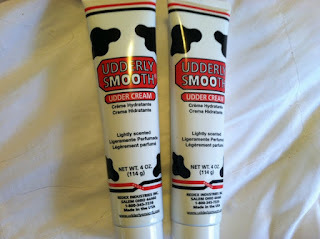 I would use Udderly Smooth on my cracked feet! 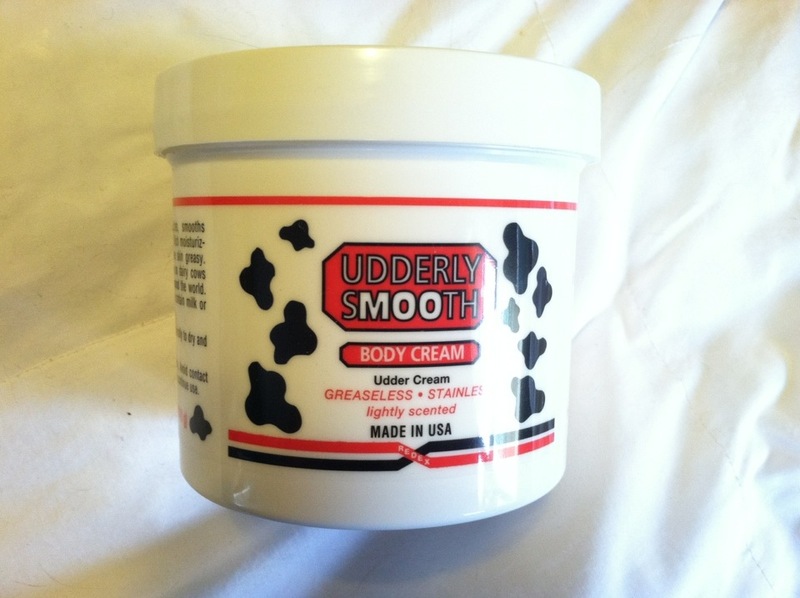 I would use it on my arms, elbows, legs and feet! I need some help with my elbows and heels. I really need it for my feet! My hands, elbows, knees, and feet. 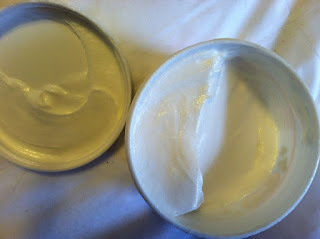 All over, my skin gets really dry during the hot summer months! 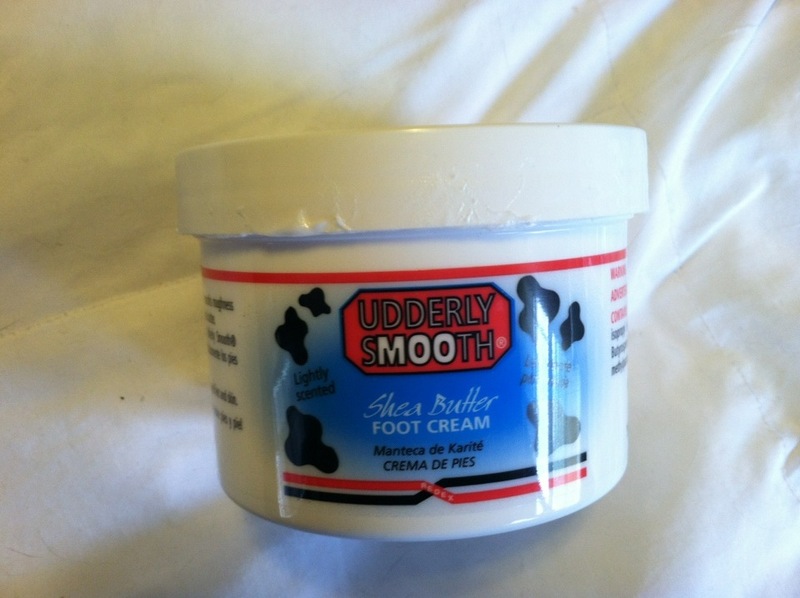 I've been using this on my feet for the last 20 years - when it was sold at farm supply stores to be used on cows udders. Love it! I would use it on my elbows, they can get quite rough. on my feet or my elbows!!! I would use it on my legs. I would use it on my elbows-they get so dry in the summer! !